Summer is here! Well, summer vacation at least. That means that students have an opportunity to take advantage of a little more free time and experience more of what New York has to offer. And there’s so many things to do out there! 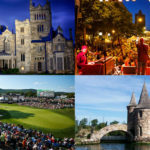 As is custom, and as we’ve done in the past here on the blog, we’ve put together a series of recommendations for summer activities and adventures scattered throughout New York State, arranged by region, that are a short distance from a nearby SUNY campus. Browse our list and take advantage of some of these activities, whether near of far, to have a fun-filled summer! Be aware, some of these events are coming up soon. If you have other recommendations, leave them in the comments below. One of the most recognized monuments in America is seen from all sides by those traveling by boat, plane, or car. But have you ever taken the opportunity to get inside and up close? 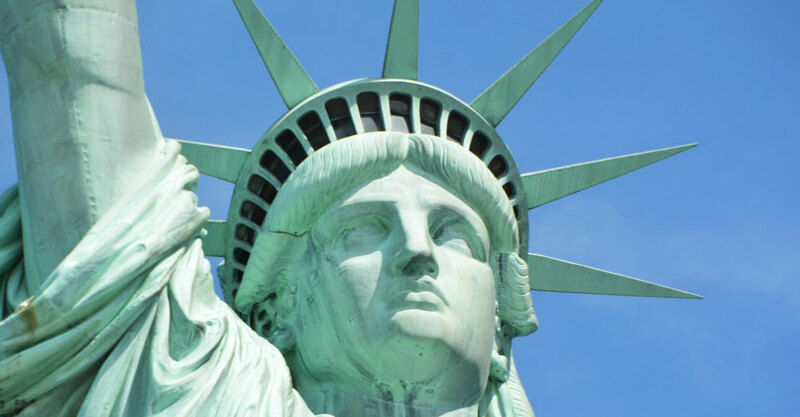 Statue Cruises can take you to the monument and give you an opportunity to get inside to take in the size, splendor, and detail of lady liberty. But have your walking shoes on, as theirs only way to the top, and its by stairs! This summer bash on Governors Island is a party like no other. Dress up in your best 1920’s garb and enjoy live music from Michael Arenella and his Dreamland Orchestra, learn the Charleston and eat delicious food at the annual event. June is Pride Month around the world, and New York City is host to one of the largest pride parade/marches in the world. SUNY will once again be participating in the events this year, walking in the NYC Pride March as well as being at PrideFest. You can join your fellow SUNY students, faculty, and staff to help showcase the university’s commitment to the LGBT community and the power of diversity and equality. Who doesn’t love a quaint beach town for some summer relaxation, food, and entertainment? 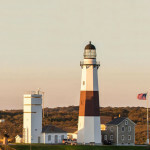 Make your way to Port Jefferson, on Long Island’s north shore, for some summertime fun. Whether it’s boating, experiencing the maritime history, shopping in the quaint village downtown, or finding a fresh seafood dinner, you’ll be sure to find great summertime activities here. Come appreciate the art of trains and steam model making. 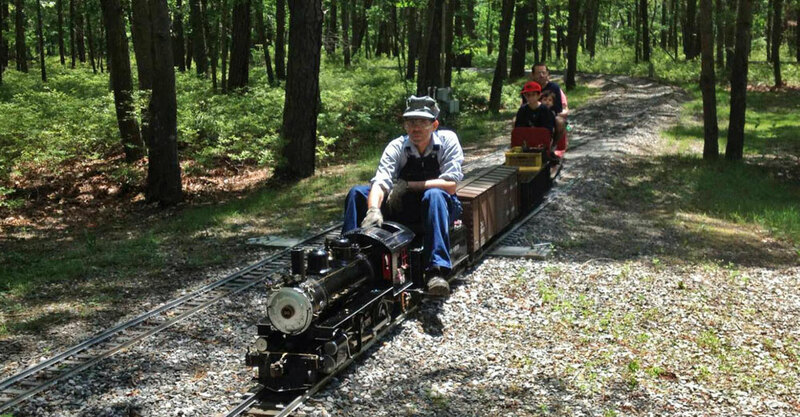 The Long Island Live Steamers build scale model steam boilers, engines, boats, and tractors, as well as fully functional railroad models, all of which the public can see in operation. You can even be a passenger on a model steam train during run days, which typically take place on Sundays. Located in Nassau County on the estate of renowned horticulturist and philanthropist Frank Bailey is more than 40 acres of wildlife, natural gardens, and walking trails that allow you to get lost in nature. In the middle of your sight-seeing tour, you can also learn how to tend to your own garden from the >knowledgeable horticulturists on the grounds. The beginning of the Erie Canal sits in the Capital Region in Waterford. 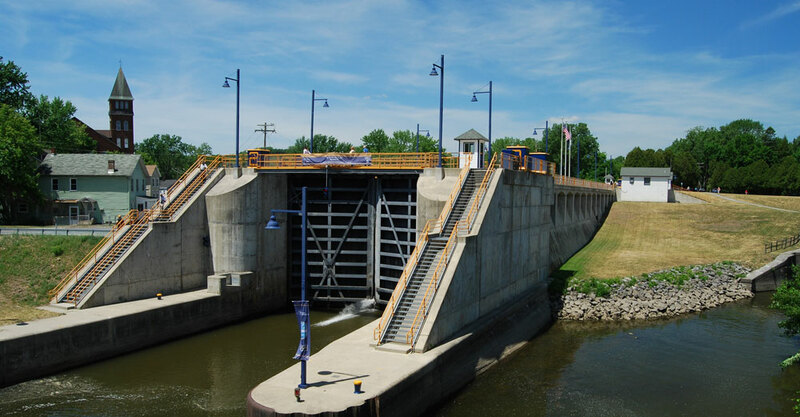 Visit the Harbor Center and see one of the 34 locks in action nearby that help boats travel through the varying topography of this New York waterway. If you have access to a boat, you can dock here before you take off on a journey west. There are five locks in the town of Waterford itself. Mother’s Day comes in spring, but Father’s Day hits just as summer is beginning. Come to downtown Albany on Father’s Day for a day that includes a Classic Car Show, live music, great food, vendors, kids’ activities and a lot of family fun. Even if you’re not a dad yourself, this event offers enough activities in a beautiful park setting for all to enjoy. One of the crown jewels of the New York State park system, Thatcher Park sits along the Helderberg Escarpment, which is one of the richest fossil-bearing formations in the world. These hundreds of acres of land feature many campsites and park lands, an all new nature center, adventure park with zip lines and aerial games, and rock climbing opportunities for the adventurous. Truly something for everyone. SUNY has a number of award winning culinary programs throughout the system. However, the Culinary Institute is a world-renowned school that trains top chefs of all styles. You can make your way there for an exquisite dinner by what will be some of the best chefs in America in the near future. Travel back in time to an age of royalty, adventure, and action. This will be the 41st year of the New York Renaissance Faire, where you can see events like a joust competition, acrobats, pirate battles, and more. Come dressed in your own time period pieces while you enjoy these shows, ancient food and music, and artisan crafts and marketplaces of a different time. Three days of music, yoga, and arts come to this peaceful mountain town every summer. This year, the event features Jack Johnson, Sturgill Simpson, Alt-J, Portugal.The Man, and many more. There is ample room for camping on the beautiful mountain resort, along with many activities to fill time between artists all weekend. 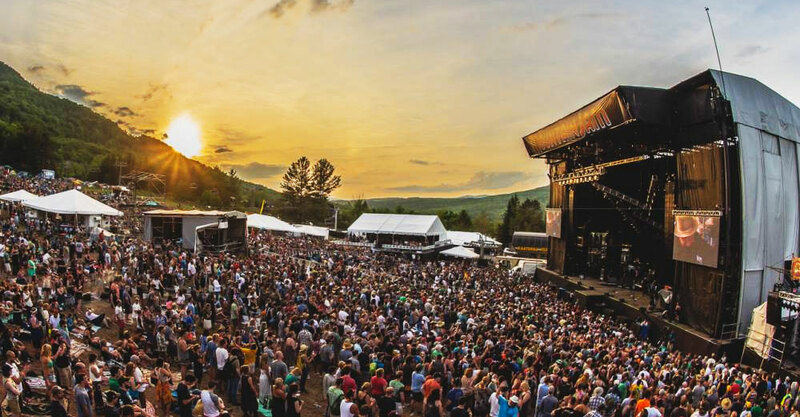 Mountain Jam is often named among the best music festivals in the country every year by numerous sources in music and entertainment. 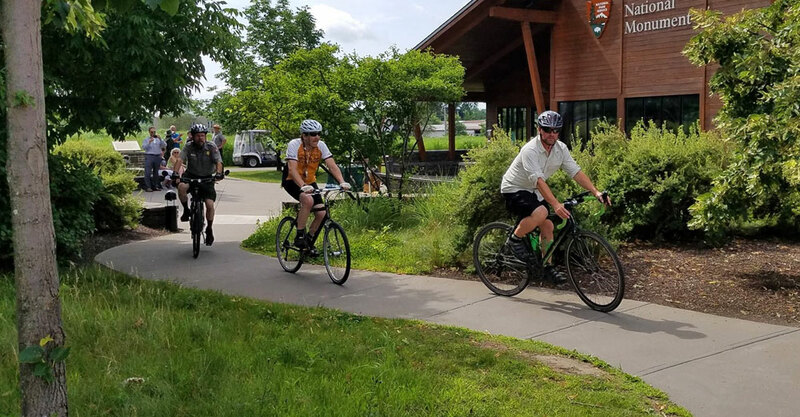 Whether you’re a history buff or just want to learn more about New York’s history, we suggest biking or driving the Path Through History in the Mohawk Valley Region! You can spend your day visiting Revolutionary War battlefields, or plan an extended stay to learn all about Native American culture and Colonial life in New York State. Or, if you’re a true adventurer, feel free to create your own path through history from the list of historic site destinations. Everybody needs a little rest and relaxation every now and again, and what better way to do that then by booking a vacation at a bed and breakfast? Nestled in the heart of Herkimer, the Bellinger Rose Bed & Breakfast will provide you solitude, plenty of breakfast food to enjoy, and onsite massage services to get you well on your way to feeling rejuvenated. Even better, you’ll be close to area attractions such as the Baseball Hall of Fame, the Utica Zoo, and plenty of hiking trails. The Munson-Williams-Proctor Arts Institute is all about advancing the appreciation, understanding, and enjoyment of the arts, so if you’re looking to tap into your creative side a visit to the institute is in order! Currently, the institute has exhibitions on global traditions in ceremonial dress, immigrant artists in the United States, and mythology in contemporary art. They also offer educational programs for children and have a number of collections to explore – there’s something for everyone to enjoy! The 50th anniversary of the Cape Vincent French Festival takes place on July 13-15. Head up to Cape Vincent, along the St. Lawrence river, to experience French culture and cuisine. 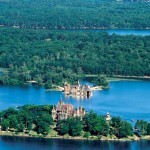 There will be a parade, beauty pageant, live music and the largest fireworks display in the 1000 Islands region. And that’s all beside the French food! Taste some French pastries like Napoleons, crepes, Cream filled horns, and fudge, along with arts and crafts, clothing, and so much more. The world’s largest multi-brand motorcycle touring rally has been taking place in June in the north country every year since 1983. 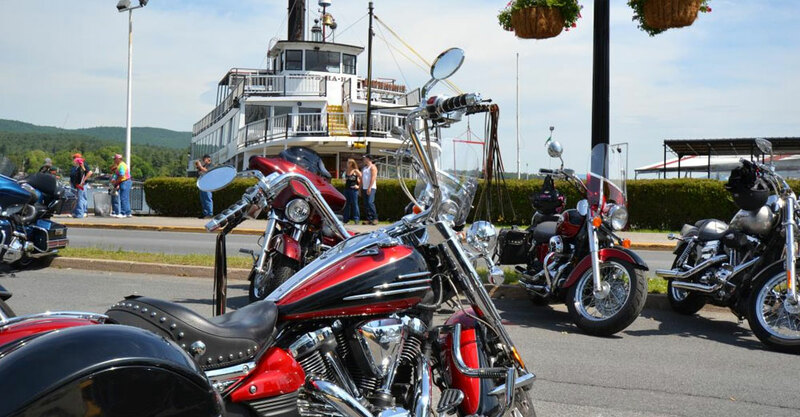 Come join 50,000+ riders, passengers, and aficionados and get your motorcycle fix in the picturesque Lake George village. The week long event is capped off by the Americade Expo, which features hundreds of vendors from all over the world providing their riding gear, accessories, and riding gadgets. Put your adventure hat on! The Wild Center helps people explore the entire expanse of the Adirondack national park through museums, science centers, and outdoor walking and park lands. But the coolest thing is the Wild Walk with its High Line. You can go three stories above ground onto a trail of bridges through the treetops of the Adirondacks. You’ll transform the way you see nature by taking in a view that the rest of nature gets. Each year this event gets bigger and better. Come to Syracuse in late August to experience agriculture and food from all parts of New York. Start with some exhibits, get on some rides, eat some food, and cap it off with a free concert by a national touring artist at night under the stars. 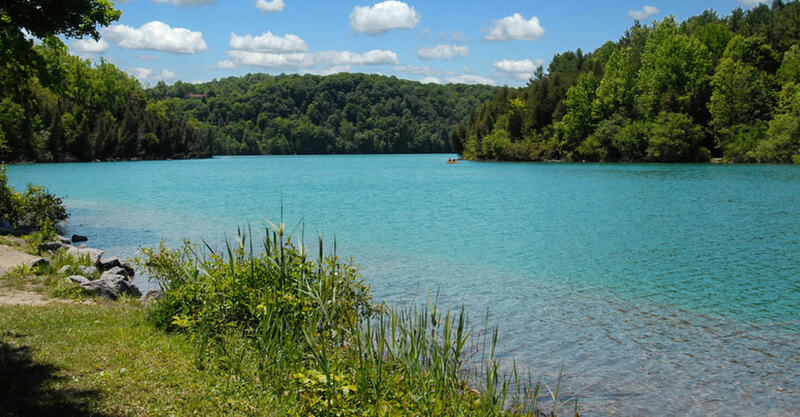 This giant New York State park is centered by two large glacial lakes that shine a magnificent color green. These lakes are formed by ancient glaciers that produced melting waters that carved out craters in the ground to collect the water. The steep gorge walls around the water, a lack of wind due to the high hills around them, and a unique presence of a living layer of bacteria that glows purple and smells like sulfur give these lakes their unique characteristic. And did you know, there are only 11 such lakes in the United States? Come see the colors for yourself and enjoy some hiking, swimming, fishing, golf, or other outdoor activities. In the heart of downtown Syracuse is Clinton Square, an urban park that features a reflecting pool, event space, and access to numerous shopping, dining, and recreation options in downtown Syracuse. Start with a walk through the square and head of to the Milton J. Rubenstein Museum of Science & Technology, the Erie Canal; Museum, the Everson Museum of Art, shopping, and much more. Lunch can be had picnic style near the reflecting pool, or head over to Dinosaur Bar-B-Que for some authentic BBQ. While all of us have learned about the infamous abolitionist and political activist Harriet Tubman, how many can say that they’ve visited her home? Located in Auburn, the home was established by the African Methodist Episcopal Zion Church to manage and operate Harriet Tubman’s homestead. While there, you can take a guided tour of the property during your visit while gaining a deeper understanding of Tubman’s core values and legacy. Grab a few of your friends (or family members) and trek on out to Bet The Farm Winery to kick back and enjoy small batch, hand-crafted wines. 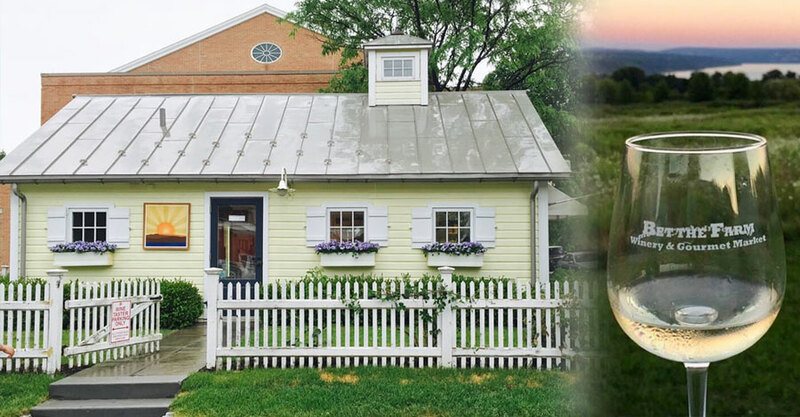 Owned by winemaker Nancy Tisch, Bet The Farm started out as a small business venture that has continued to grow since its opening in the mid-2000s. Plus, the winery features a gourmet food shop and already prepared wine and gift baskets, so we’re certain you won’t leave empty handed! History and aviation buffs will find a lot to look through at the National Warplane Museum in Geneseo. And this museum is right next door to our own SUNY Geneseo campus! Start off by learning about the construction and use of these historic airplanes during World War II. You can then schedule a ride in one of these historic airplanes, like the B-17, C-47 “Whiskey 7”, or L-16 Aeronca Champ. Lastly, if getting up in the air isn’t for you, the museum regularly schedules airshows for the public to see. This summer’s event is taking place July 13-15. Food, entertainment, and shopping, all centered on our favorite summer fruit, the strawberry. Join 20,000 attendees as they celebrate the deliciousness of the strawberry in Owego, NY. There will be hundreds of vendors, more than 20 live music acts, a parade, 5k run, and all the strawberry shortcake you can handle. AA baseball is thought to be the premier development ground for baseball players, as many of today’s budding stars make the jump directly from AA to the Major Leagues. 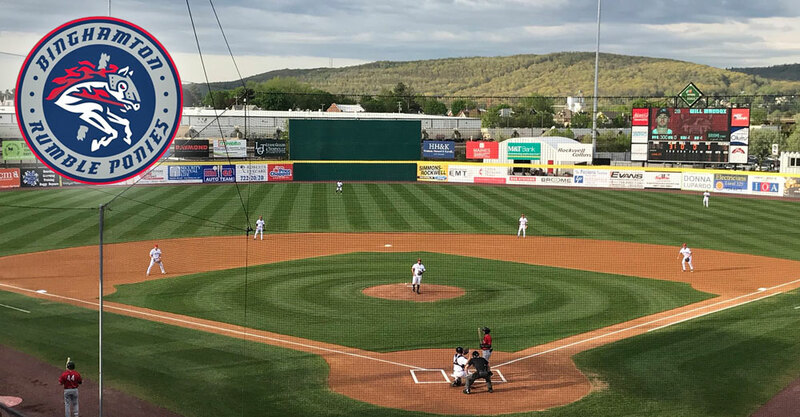 The New York Mets AA affiliate resides in Binghamton, and they have one of the most unique names in baseball. Head out to watch a Binghamton Rumble Ponies game to see some up and coming players as they work their way to the Major Leagues. Prices are affordable, food is good, and the Rumble Ponies even have a player you might have heard of that draws quite a crowd… Tim Tebow anyone? 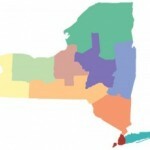 There are many foods associated to different regions of NY, and in the southern tier, the Spiedie reigns supreme. From August 3-5, head down to Binghamton to see who has the best Spiedie recipe in the entire region. Lamb, chicken, pork or beef, these cooks know how to make a Spiedie unique. In between chowing down, take in the hot air balloon rally, some live music, and other festival mainstays. A park where fire and water come together? In Chestnut Ridge Park, you can walk across a waterfall that has a flame burning behind it. The flame is a product of methane gas escaping from cracks in the grotto behind the falls. But to get there, you first have to find your way through a 1.5 mile excursion, so bring your hiking shoes. Situated between Buffalo and Rochester, there is entertainment as far as the eye can see here. 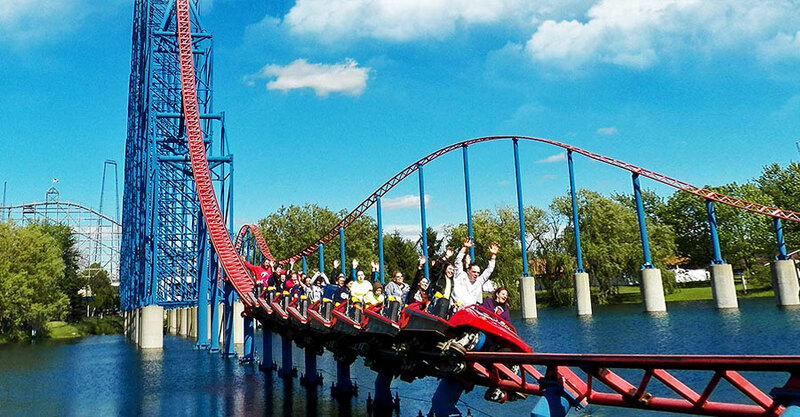 Darien Center, NY is home to Darien Lake theme park, home of 11 major thrill rides, a water park, family park, campgrounds, and much more. 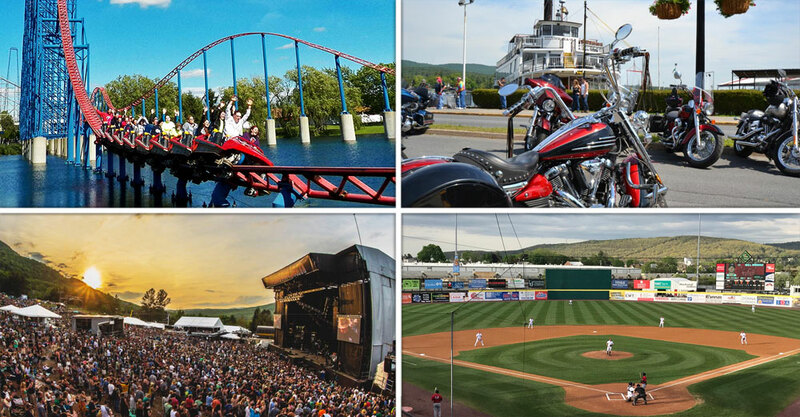 Come for the theme park, or any of the live concerts and festivals and have a blast all summer long. Ahh, the pierogi. A simple Eastern European food concoction of unleavened dough wrapped around a savory or sweet filling can be made in so many various ways. You can come experience all of these varieties at the Buffalo Pints and Pierogi Fest on June 3rd. If you’re feeling competitive, enter the pierogi eating contest. But before you eat your heart, be sure to visit and take in the multiple cash bars, live music, games, artisan vendors and more.